Goodbye IBM. 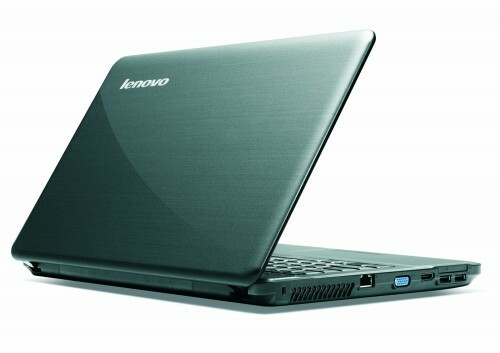 Lenovo's G550, part of its 'Value Line' range, was designed with the price-conscious consumer in mind. At 15.6 inches it gives you a comfortably large desktop workspace, although its high-gloss screen makes it less suitable for long-term office use, or for mobile use in poor lighting conditions. Its specs suggest that it will deliver well in terms of performance, but it was not designed for graphics-intensive applications. The G550's strengths and weaknesses are explored comprehensively in this review. Lenovo's iconic ThinkPad range has become synonymous with high-quality business portables, and now its Value line is trying to recreate that success with keenly priced consumer models. 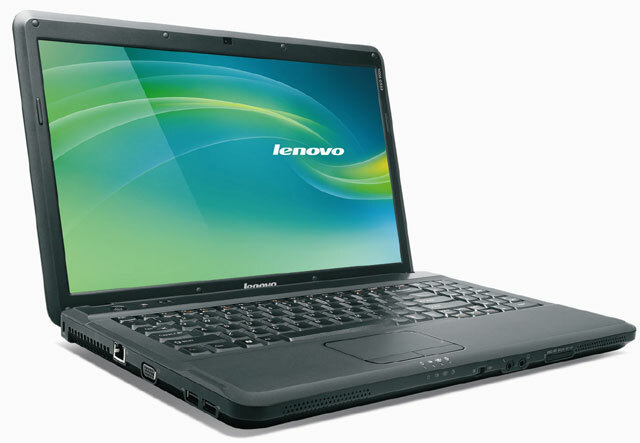 Lenovo's G550 fails to excel. With a poor display, average build quality and mediocre ergonomics, it simply doesn't have what it takes to compete with the Dell Studio 15. A fantastic machine that ticks most of the boxes required of a family laptop. 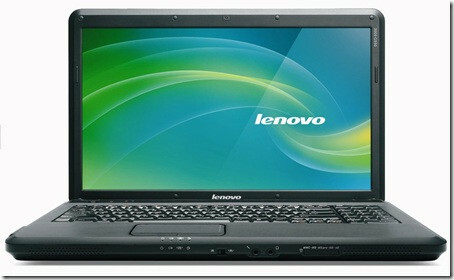 While Lenovo is best known for its high-end ThinkPad laptops, it also offers a small range of high-quality entry level machines. The latest is the G550, a powerful, usable and portable system that vastly exceeds all expectations at this low price point. With its impressive usability, power and mobility, the G550 ticks nearly all the boxes required of a family laptop. 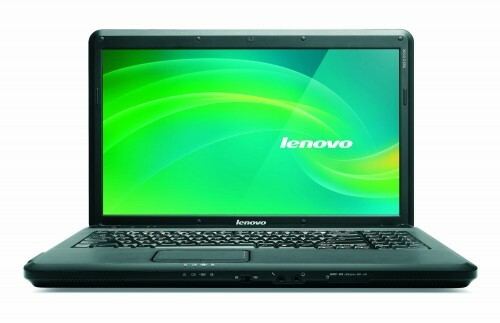 For those that are looking for a sturdy laptop at a low price, the Lenovo G550 does an excellent job. With its well designed and comfortable keyboard, the G550 provides a very well designed layout for extended use which is good since they have improved the running time over their previous model. The downside is that the G550 has dropped a number of ports found in the previous G530 that will be missed and its $600 price tag is a bit higher than similar equipped laptops. 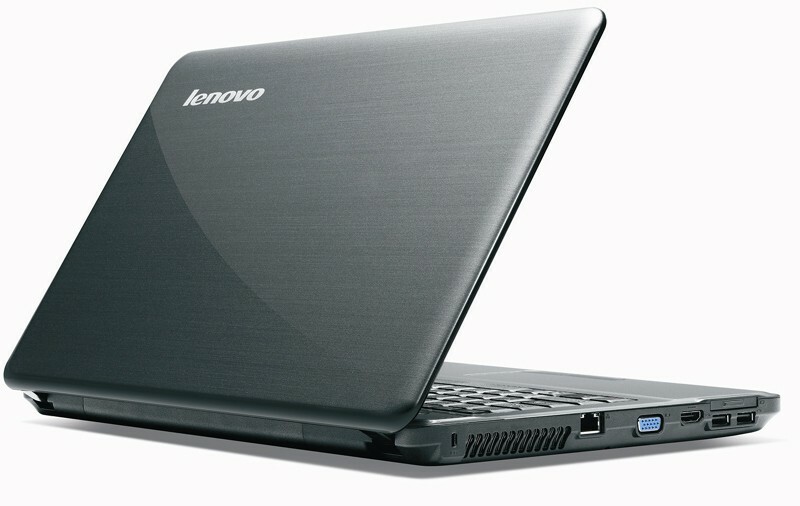 The Lenovo G550 is a very solid and durable notebook, but now is missing some of the features that were standard on the previous revision. From what could only be considered cost-cutting measures, Lenovo took away one USB port, removed the ExpressCard slot, and moved to an ALPS touchpad. These types of changes might not look as bad if the retail price also dropped, but it is selling for the same price as (if not slightly more than) the previous model. I would still gladly take this model over a lot of the small-business targeted notebooks on the market, but it is just a shame that it is no longer as nice as it once was. Intel Graphics Media Accelerator (GMA) 4500M: The graphics core of the Intel GL40 and GS40 chipset features a slower clocked GMA 4500MHD (400 versus 533 MHz). Because of the slower core speed, full Blu-Ray Logo support is not given and the gaming performance is a bit worse.» Further information can be found in our Comparison of Mobile Graphics Cards and the corresponding Benchmark List. 73.45%: This rating is bad. Most notebooks are better rated. This is not a recommendation for purchase.» Further information can be found in our Notebook Purchase Guide.